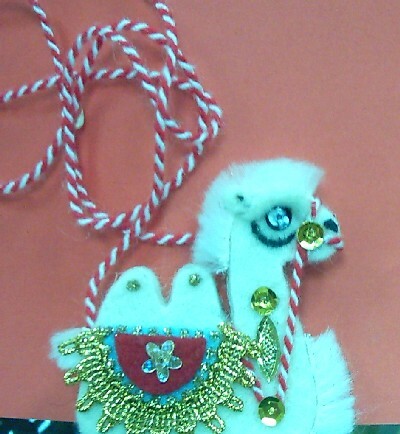 This is a Camel on a string. These would make and excellent Christmas tree ornaments! Additional ornaments are only $7/each.